Aussie on Ice, you bet this happens here! 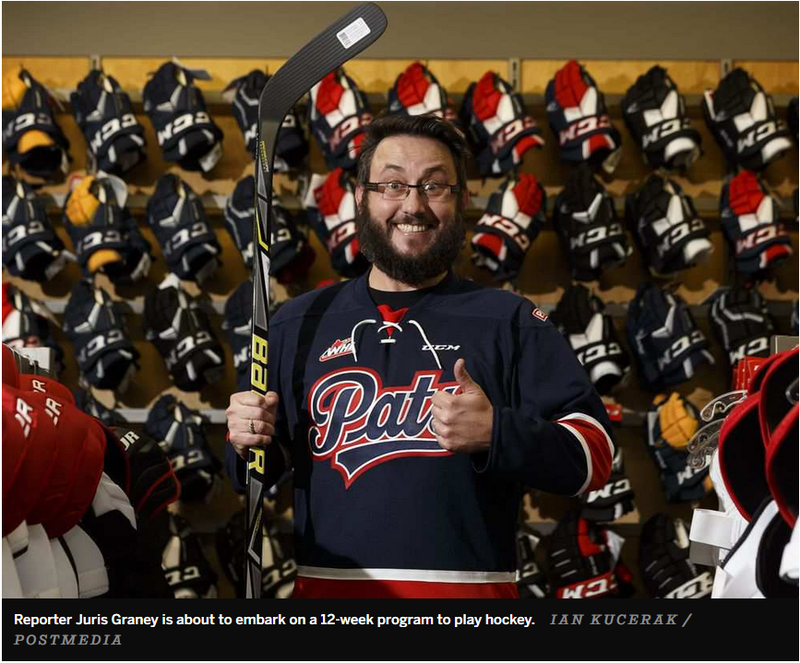 Meet Juris Graney, by day he works as a reporter for the Edmonton Journal and at night he has taken on the challenge of learning to play Canada’s game and become a hockey player. Admittedly, what he lacks in sporting prowess he makes up in determination. Juris not only wanted to learn to play hockey, he wanted to test out the program and do it “cold turkey” and so as a true scientists would, he strictly barred himself from skating prior to taking it. In other words, this Aussie who’s seen ice only in beer coolers and hockey on the field, is a complete beginner and he is hilarious! Read about the trials and tribulations of his nascent hockey career below, Cool Runnings Aussie style indeed! What to expect when you are not expecting (anything at all and you start skating and playing hockey as an adult, at 41). Read the whole series below! Aussie on Ice week one: You want me to do what now? Aussie on Ice week two: Who stole the brakes off my skates? Free Ice Hockey Lessons At The Richmond Oval - 604 Now on Do You Want To Learn How To Play Ice Hockey For Free!? 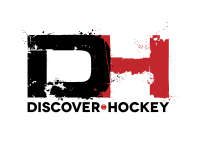 Discover Hockey – Never Too Late To Learn!